Most dental professionals suggest that you brush your teeth twice a day. Brushing or rinsing after every meal and flossing properly is a great way to maintain your oral health. How many times a year should I see my dentist? Depending on the condition of your teeth and gums will determine the answer. Adults and children with healthy gums and teeth should come in twice a year for check-ups. Those who are prone to cavities or have gum disease should come as often as recommended by the hygienist. Children with braces should come in more often because they are more prone to cavities given the fact that food can get stuck in the braces and brushing and good home care is harder for them. When should a child have their first appointment? A child should visit a dentist no later than their third birthday. Some dentists recommend that a child come in when the first tooth appears, but if the parents are doing their part by brushing the child’s tooth, there is no need unless there is a problem. Young children are often overwhelmed by the sights and sounds of a dental office and cannot sit for a cleaning. In this office we allow the child to sit in their parents’ lap if it calms them. Otherwise we will cut the appointment short, since we do not want the child fearful. We may also recommend a pediatric dentist for a while until the child is able to sit through a cleaning with minimal anxiety. When does it become necessary to remove wisdom teeth?  Anyone in danger of developing impacted wisdom teeth or if there is too much decay in them should have them removed to prevent damage to adjacent molars, cause other teeth to shift or cause other oral problems. There are some wisdom teeth we can remove in the office, but if the tooth is impacted or too near a nerve we will recommend an oral surgeon for you. Cosmetic dentistry is the art and science of developing a wonderful smile. It is done for esthetic purposes only and a good cosmetic dentist can do wonders. Cosmetic dentistry can help improve self esteem and confidence. If your teeth are dark and worn, make you look older or self conscious then cosmetics may be right for you. As with many cosmetic procedures, it will not change your life, but a successful result will make you feel better about yourself. And you will smile a lot more. What could be more wonderful than that? How long do crowns and veneers last? How long and well they last depends on many different factors such as excellent home care, how well you keep your maintenance visits, as well as the quality of the crown or veneer. If you have lost most or all of your teeth, dentures may be right for you. There are many choices nowadays and the look and feel of dentures is a far cry from the old ones that looked fake. For those with some natural teeth remaining, partial dentures are usually the answer to improve chewing and speech. The whitening products dispensed in this office are not harmful to teeth in any way. A very small percentage of those using the products report some sensitivity after bleaching, but that side effect is reversible. Pregnant or nursing women should not whiten their teeth. Whitening simply removes the stains that are caused by coffee, tea, tobacco, red wine and any other food that might cause discoloration. When whitening, it is important to cut down on these foods until you achieve the results you want. Then you maintain them and when you see them getting a little dingy you just get another tube of gel and freshen them up. Depending on how well you maintain your teeth and your habits, whitening can last a long time. How do I get started with Dr. Brusco? Your first step is usually a cleaning with one of our fantastic hygienists. Then a thorough examination with Dr.B, who will evaluate your needs and discuss your goals and options for treatment. He will listen to your concerns, answer your questions and discuss fees and payment options. He will make sure you understand what can and cannot be done with procedures and give you the explanations you require to make an informed choice. Whether it be something as simple as a sealant or as complex as total bite reconstruction you will have the facts you need. He listens. He explains. He wants to help. He cares.